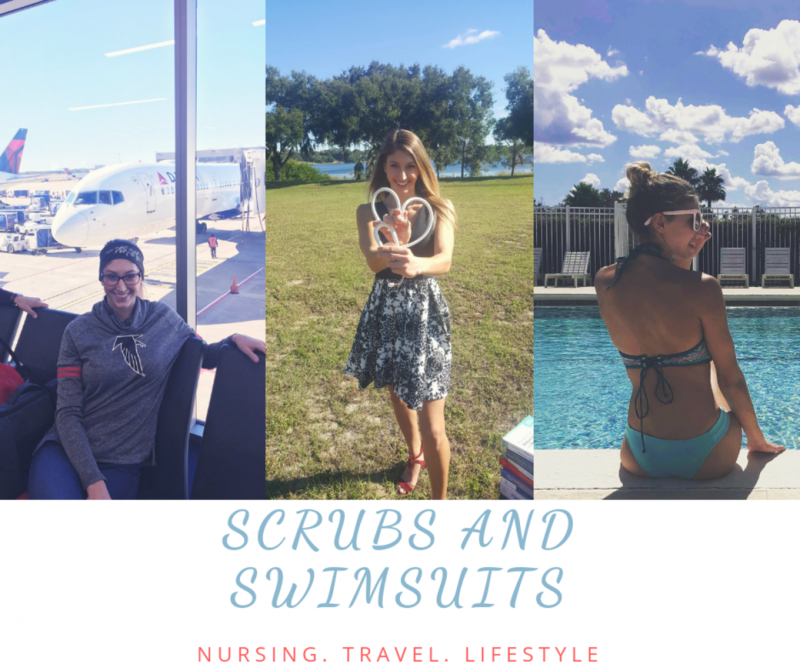 Day 9 of the #NurseBlogger challenge! 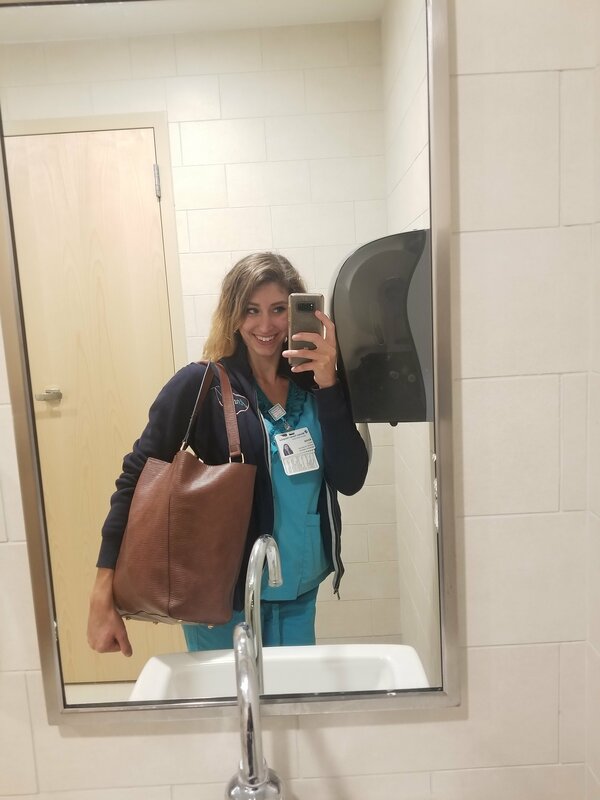 I work in the Emergency Room as a nurse tech. My roles as a tech are similar to that of the nurses besides the obvious, not being able to pass medications, among other things. We work together as a team in the ER and generally get everything completed together. Anything that I can do, the nurses can do, but we work together to make each of our lives/work easier. I absolutely love working in the Emergency Room. I’ve learned, seen, and experienced so much in the year I have been working there and everyday is different. I love the fast-paced, spontaneous environment of the ER. One second you are sitting comfortably on 1 patient, everything complete, sipping on your coffee, when next thing you know, you are drowning in work because you get hit with the most critical patient everrr. It can be incredibly stressful, but some people, such as I, perform well under pressure and in high- stress situations! With that being said, working on such a unit I always need to be prepared and organized for whatever situations we get! Pens and notepad: I’m always prepared to write stuff down, like vitals and important patient information. 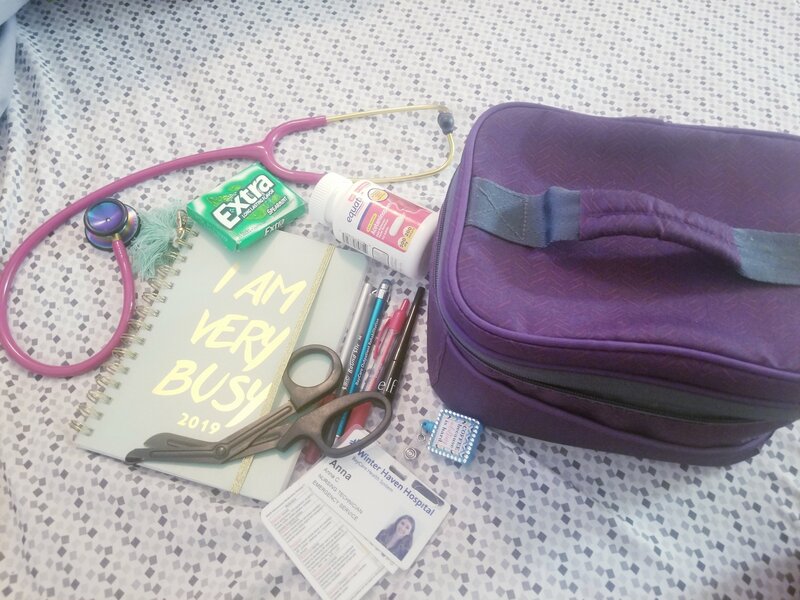 As a nurse you will want a pen and notepad to write down report and medication orders the doctor would verbally give you. This is something I use everyday at work. Chap stick. This is something I keep on me at all times because there is nothing worse than dry, cracked lips with no access to anything for them for 12 hours. My lips get too sensitive to go without it. Hair ties. I need hair ties to pull my hair back in certain situations. 90% of the time I have my hair down because that’s how I like it, but I always have 1 or 2 hair ties so I can pull my hair back when needed. Vicks vapor rub….for the worst of smells. Tylenol. Working with a headache sucksssss. Trauma shears. Aka scissors. You never know when you need to cut clothes and stuff! Badge. I always have my badge because it gives me access to anywhere I need to go throughout my facility. If I don’t have my badge I can’t clock in or get access to pretty much anything I need in order to do my job. Also patients wouldn’t know my name, which would be unfortunate for them not knowing who is taking care of them. Apparently they send you home if you don’t have your badge, I’ve never been that lucky to get sent home for not having it. Gum. I always have gum to keep my breath smelling fresh when I’m talking to patients and my staff. Also, chewing gum seems to help distract me from really bad smelling patients and rooms.